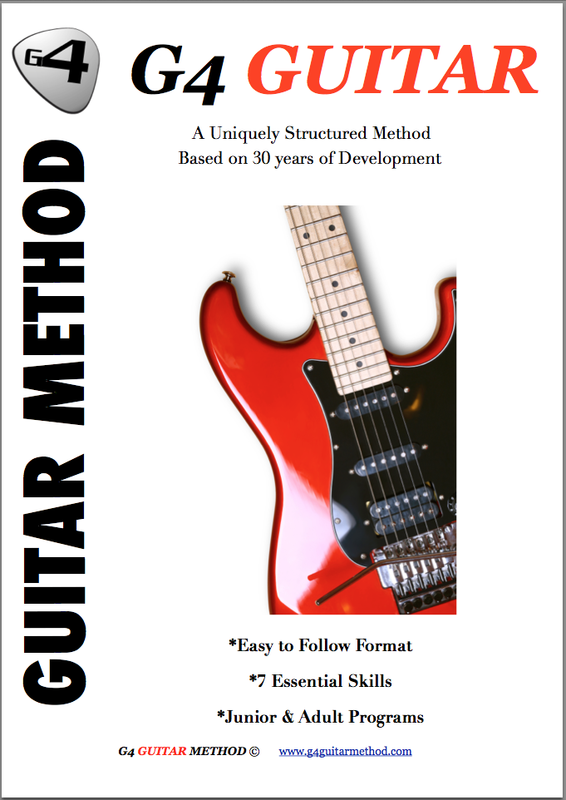 Testimonials G4 Guitar: "I learnt more in my first lesson than I did in 4 with a more expensive company." "I learnt more in my first lesson than I did in 4 with a more expensive company." I love learning guitar with Jeff. I learnt more in my first lesson than I did in 4 with a more expensive company. I'll definitely be continuing with the G4 Method for a while. Thank you. Kind Regards. - Kalah Martin - Perth, Western Australia.